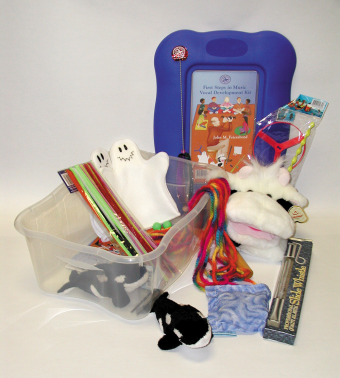 • Echo Songs, Call-and-Response Songs, Simple Songs, SongTales, Action Songs, Circle Games, Beat Motion Activities, and more. • Repertoire based only on folk or traditional songs and rhymes, because of their natural melodic expressiveness and language flow, and for their texts filled with wonder. 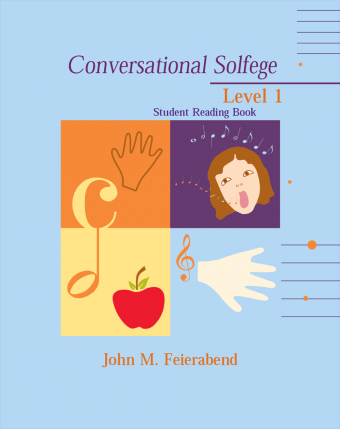 • Complete lesson plans for a three-year curriculum. 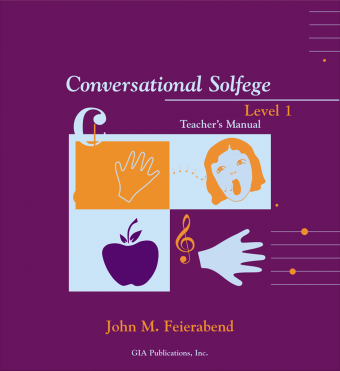 • Full coordination with high-quality recordings that contain all the rhymes and music from this book—perfect for parents to play at home or in the car. • Suggestions on setting up a class, preparing parents, record keeping, expanding your music program, and planning ahead. • A classical music component, perfect for movement and exploration. Advanced research continually points to the importance of music in the lives of young children. 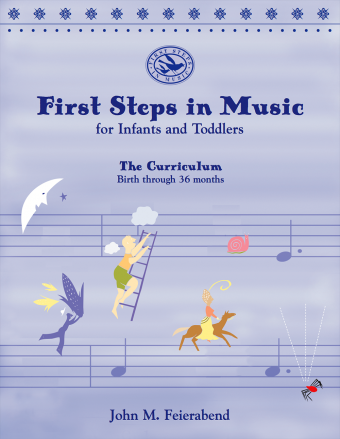 You can further their musical growth with First Steps in Music! John M. Feierabend, PhD, has spent decades compiling songs and rhymes from the memories of the American people, in hopes that these treasures will be preserved for future generations. He is a Professor of Music Education at The Hartt School of the University of Hartford and is a past President of the Organization of American Kodály Educators. He has given presentations in all 50 states and many other countries. He is the author of over 70 books, recordings, and DVDs, several of which served as the inspiration for the award winning PBS children’s television series Lomax: The Hound of Music. Can You Move Like This?